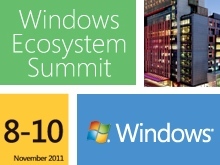 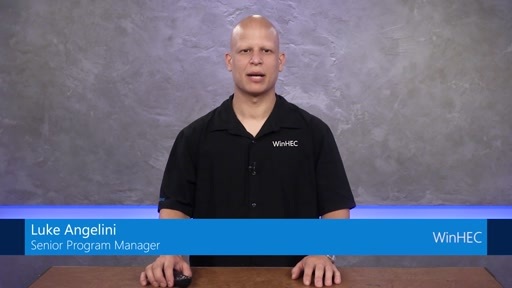 This WinHEC Online overview features Darin Fish from our WDG, Strategy and Ecosystem group. 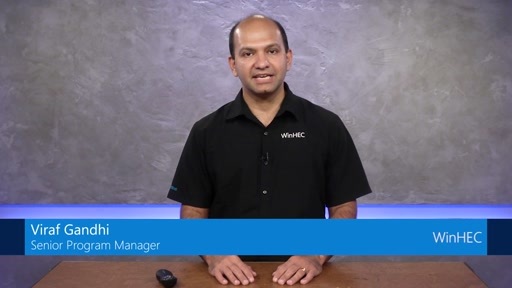 In this video, Darin talks about features in the Windows 10 Fall Creators Update and announces WinHEC Online videos which provide information and assistance to our hardware ecosystem partners. 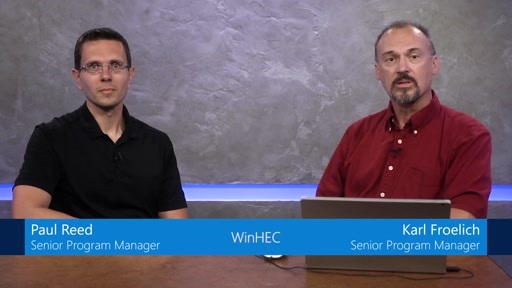 We look forward to your feedback to this inaugural WinHEC Online video series.